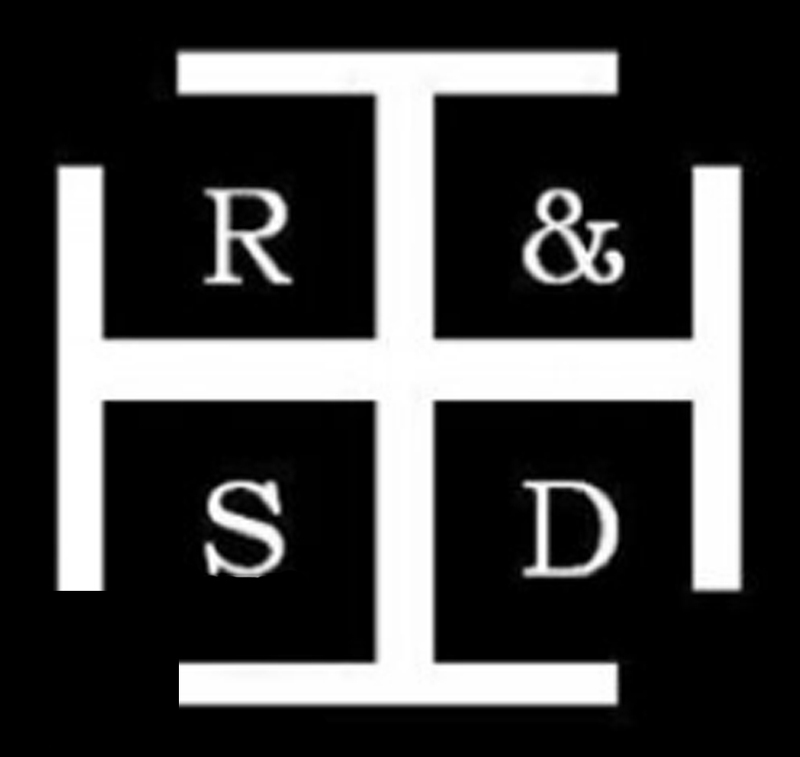 Neath Rugby Supporters Club are pleased to announce that R&SD Risk Management have agreed to sponsor the 2017 Hall of Fame. This will be the fourth successive year that the company have sponsored the Hall of Fame, having first backed the event in its inaugural year of 2014. Neath Rugby Supporters Club are once again very appreciative of their generosity and would like to thank Rhys and Sarah for their continued support. Nominations are still being sought for entries into the Hall of Fame. To nominate your hero, simply e-mail your choice(s) to info@neathrugbysupporters.com or come and see us at any game. Closing date for nominations is 18th March 2017. The final five will then be inducted into the Hall of Fame at a special celebration event at the end of the season, details of which will be confirmed shortly. This entry was posted in Uncategorized and tagged 2017, Hall of Fame, Hall of Fame 2017, R&SD Risk Management, Rhys, Sarah, Sponsor. Bookmark the permalink.